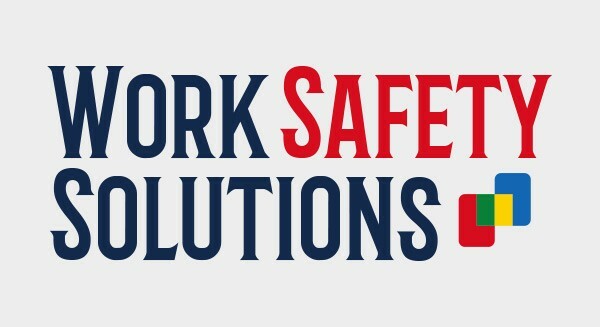 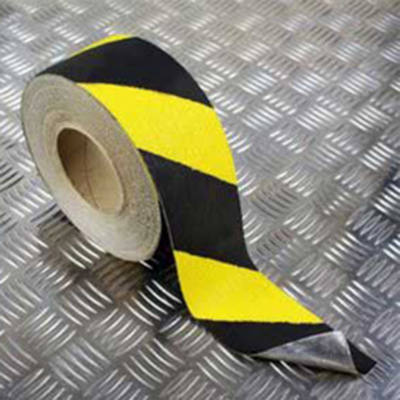 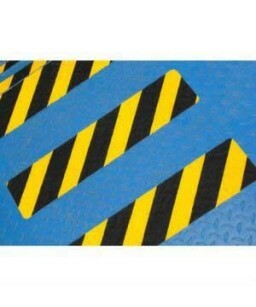 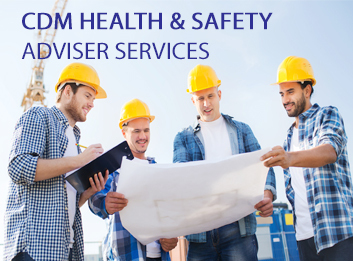 Here at Work Safety Solutions, we aim to provide our customers with a range of different products for creating a safe floor space, with our specialism being floor safety tape and anti-fatigue matting. 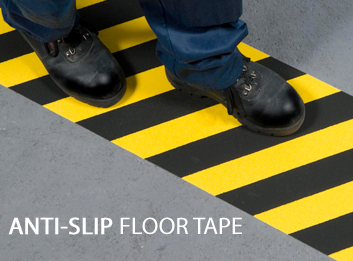 Providing you with the best brands at the best possible prices, we are proud distributors of both Durastripe floor tape and Ergomat anti-fatigue safety floor matting. 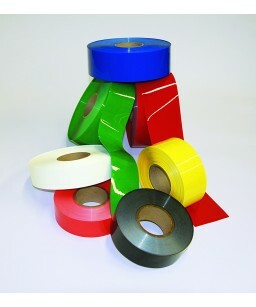 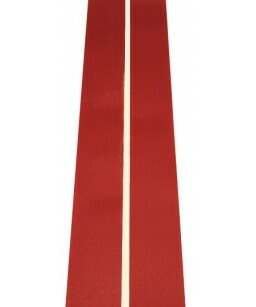 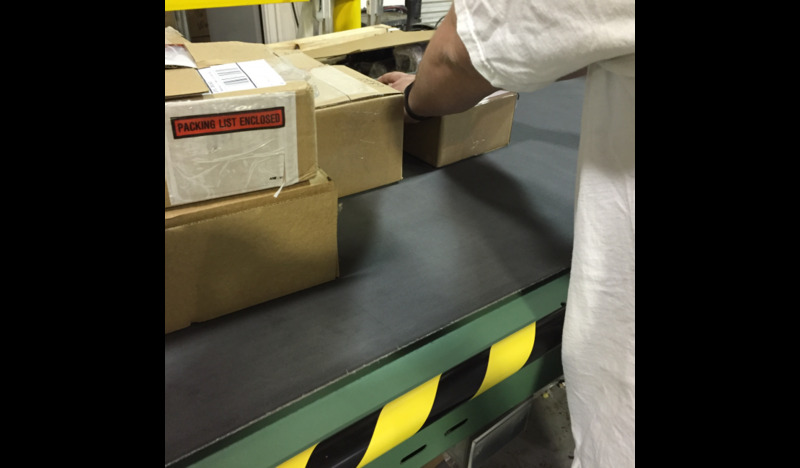 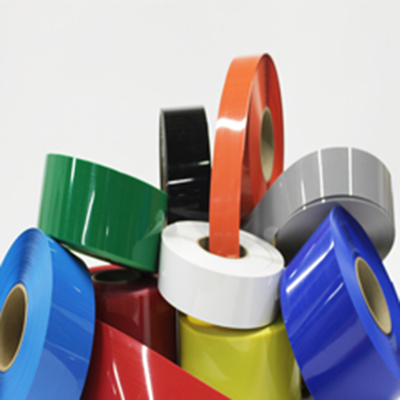 There are a range of options when it comes your choice of tape, whether aisle marking or other purposes.  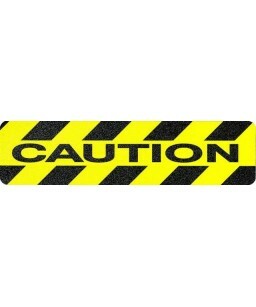 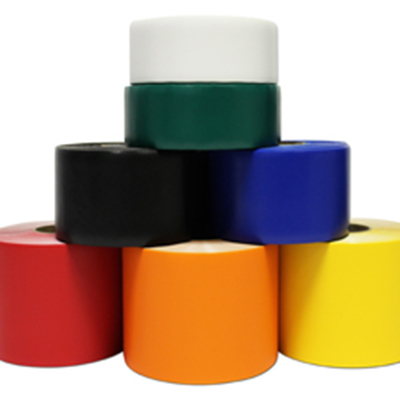 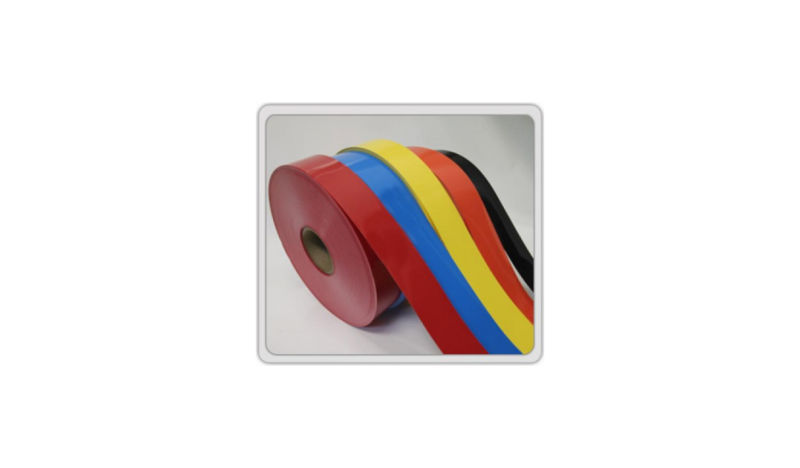 We offer the standard yellow and black hazard tape, other striped options, and a rainbow of plain bright tapes, in black, green, yellow, white, orange, and navy blue. 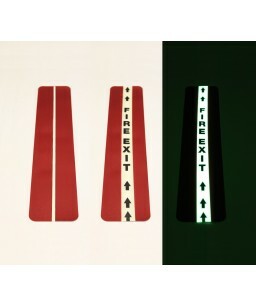 You can also select in-line printing, shapes and numbers, and tape with a glow-in the dark element. 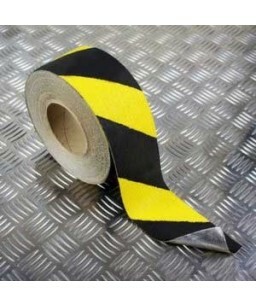 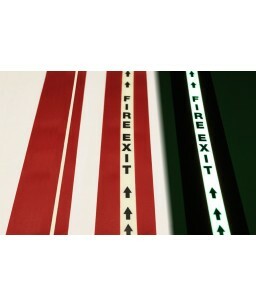 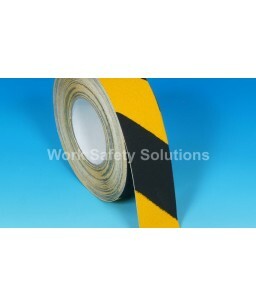 We also supply anti-slip tape, which has a special grip and can draw attention through colour and wording. 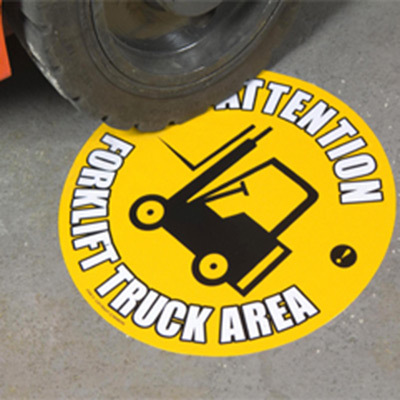 As well as tape, we also stock special stickers and signs for the floor. 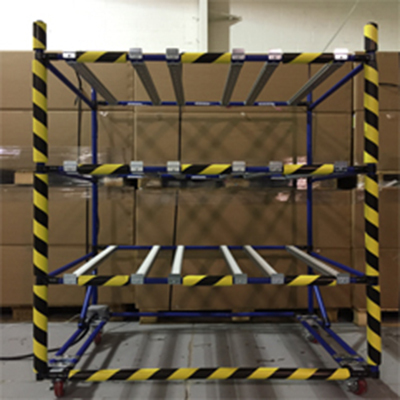 They measure at 430mm in diameter and are made from a clear PVC with permanent adhesive that will be able to stay in place even within warehouse traffic. 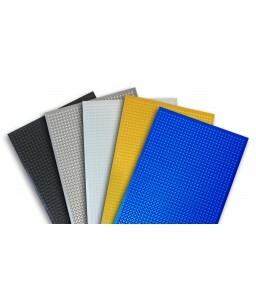 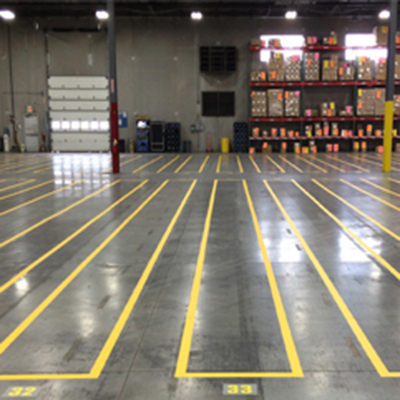 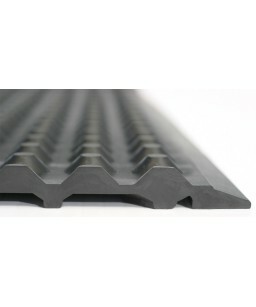 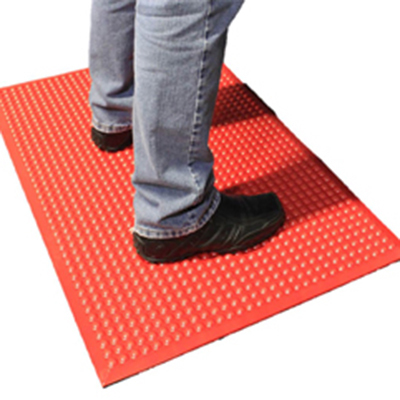 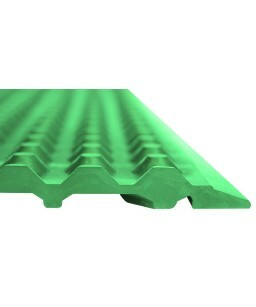 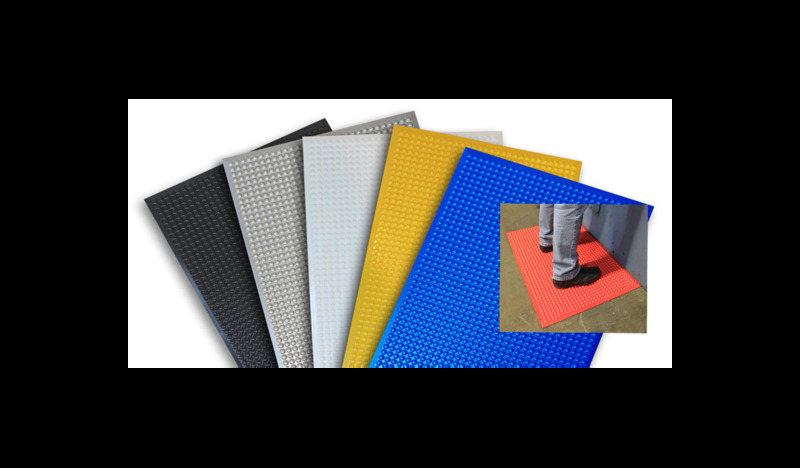 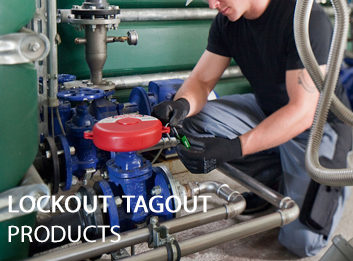 When it comes to safety matting, we offer different types of hygiene matting, rubber matting, and polyurethane matting. 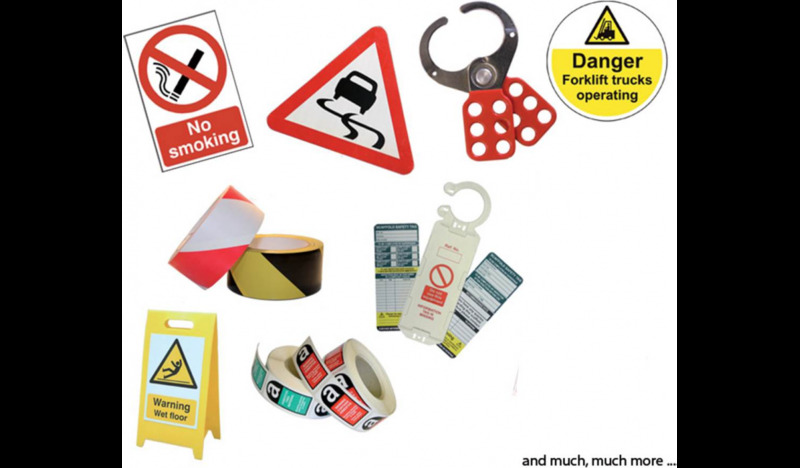 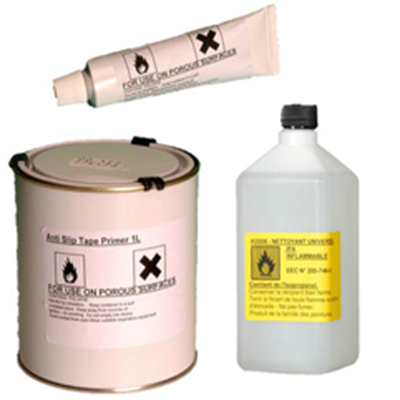 We also stock a range of adhesives and cleaning floor safety products to ensure your products are even more long-lasting.